Following on our successful tours to Ireland since 2009, we would like to invite junior AFL footballers from across Australia to be a part of our next junior tour to Canada, and the united states playing full AFL football, departing September 18th 2014 for the spring school holidays. The tour will arrive back into Australia on October 4th 2014. The team will consist of junior boys turning 15, 16 and 17 in the 2014 season. Players of all abilities will be welcome to be a part of the tour. The tour will be headed up by experienced coaches and managers. Tours in the past have featured former AFL coaches and players and state under 18 coaches and Sydney Swans Premiership players. The tour will be filled on a first come first in basis. we will be taking one squad of 24 players plus parents and family who would like to attend. The tour will be led by experienced staff who have toured with us before, and will be coached by a Level 3 accredited coach who is vastly experienced in coaching and managing young players of all levels. All young players will be closely supervised throughout the tour. 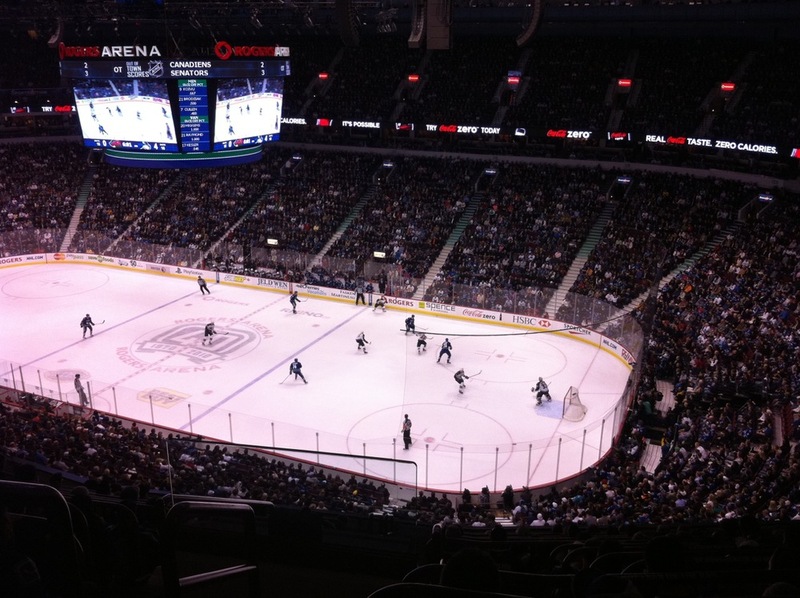 The tour will commence in Vancouver, where we will have the opportunity to play AFL against local under 17/18 teams in British Colombia, go mountain bike riding, see an NHL ice hockey game live and possibly go killer whale watching. AFL is growing in Canada and an active junior leagues that have been established both in British Colombia and Ontario over the last 10 years. Then we will fly to Toronto in Eastern Canada, where we will explore the city, play a number of representative games, and also see the awe inspiring Niagara Falls ! Parents and family members are also welcome to join the tour as supporters ! 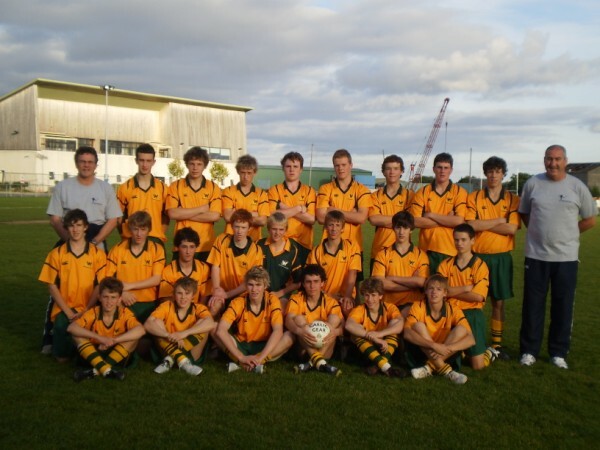 Our most famous Ex Wanderers Australia tourist is Jackson Thurlow of Geelong, who toured with us in 2009 to Ireland. Join the over 100 players now who have toured with us in AFL footy !